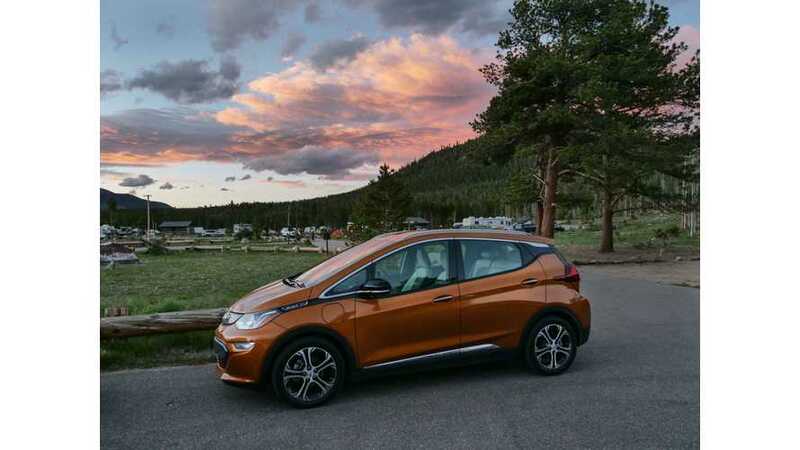 While Chevrolet didn't have plans to lower MSRP to make up for the loss of some federal EV tax credit money, it's working with some dealers to discount the Chevy Bolt. 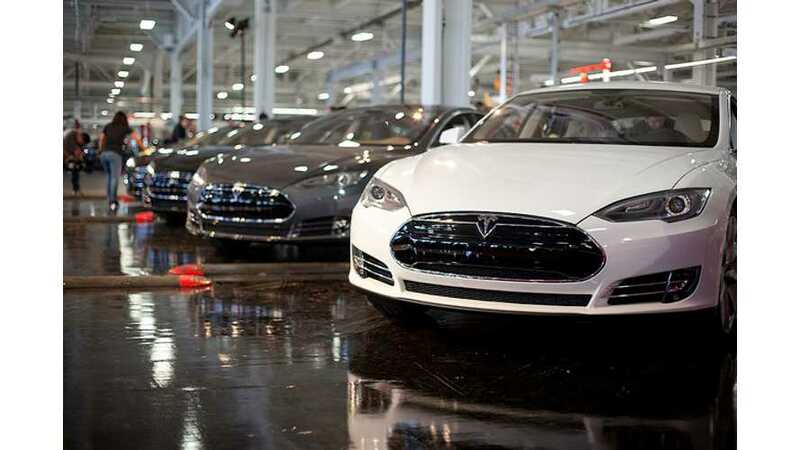 Should You Lease An Electric Car? Or Is It Better To Buy? 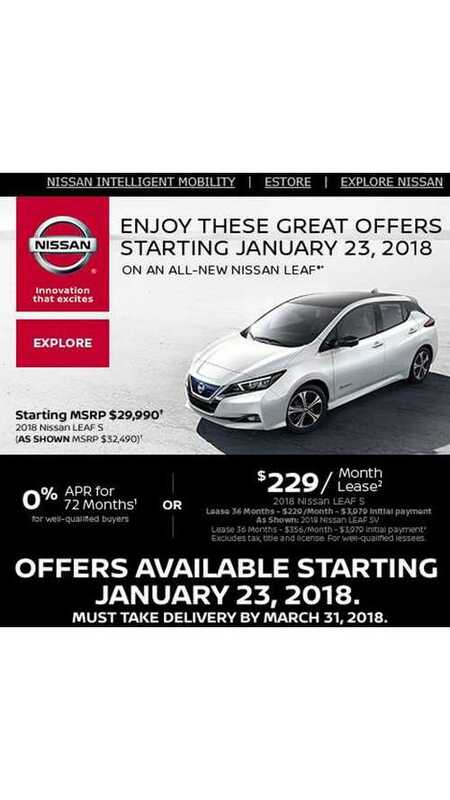 In the case of an EV, the leasing company usually claims the $7,500 federal tax credit and applies it directly to the transaction price to reduce payments. 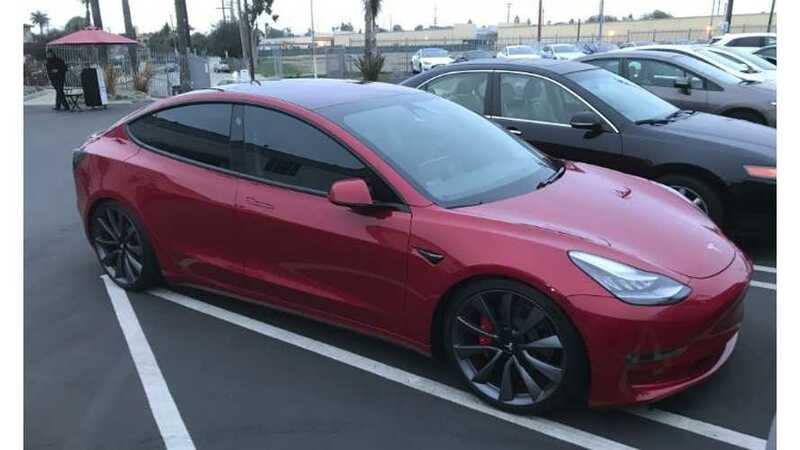 Today's Elon Musk tweets roundup includes some information on availability of the Performance version of the Model 3, including when demo cars will be available, as well as leasing info for the 3 and details on red interior availability. 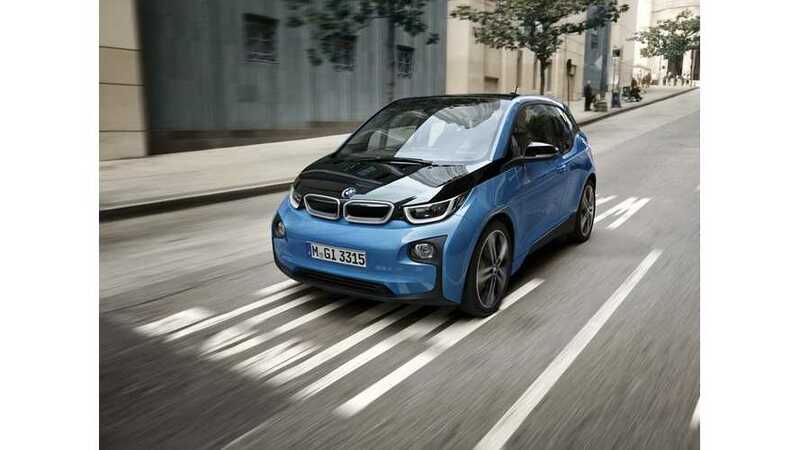 The BMW i3 is not an inexpensive car, but it often comes with huge discounts. Deals vary geographically, and many times, most dealers won't be able to honor the amazing pricing you see advertised. However, if a deal is incredibly good, even if your local dealership ups the final numbers, you still win. 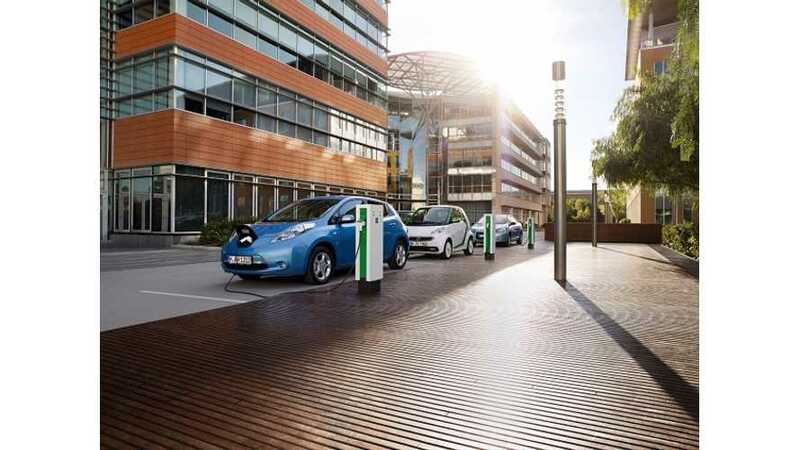 Alphabet AlphaElectric attracted more than 1,000 customers that lease 3,000 plug-in electric cars. 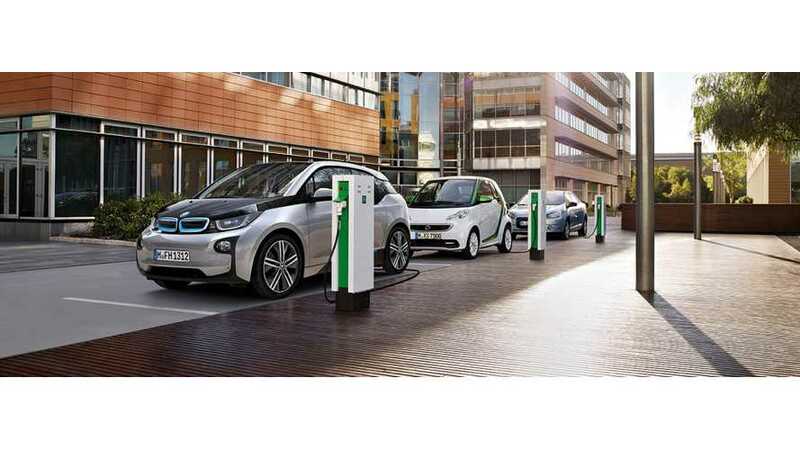 In November 2013 Alphabet launched AlphaElectric, a multi-marque consultancy service for fleets considering plug-in vehicles, setting a target of some 595 orders in the first year. Today ,we found out that 738 were ordered, which is 143 or 24% more than the goal.